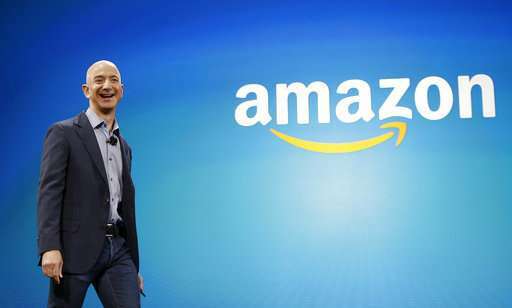 Amazon CEO Jeff Bezos has become the first $100 billion mogul to top Forbes' annual rankings of the world's richest people. 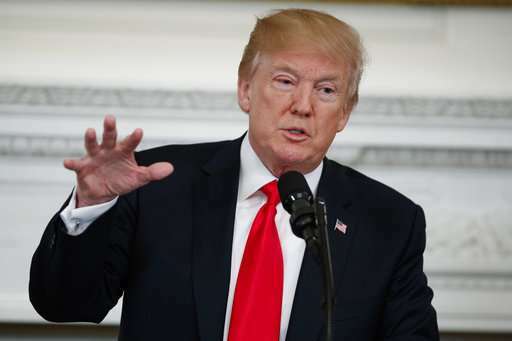 But President Donald Trump's fortune sank during his first year in office despite a surging stock market. 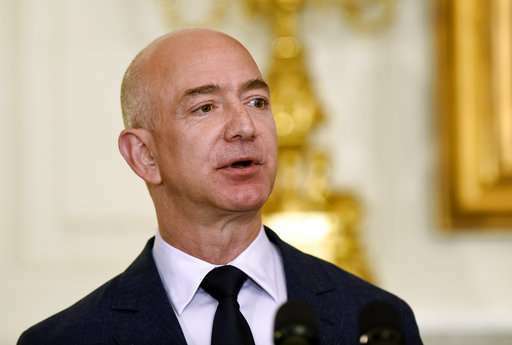 Bezos has used a sliver of his wealth to buy The Washington Post—a target in Trump's fusillades against the media—and to finance Blue Origin, a maker of rockets that aim to sell flights into space.